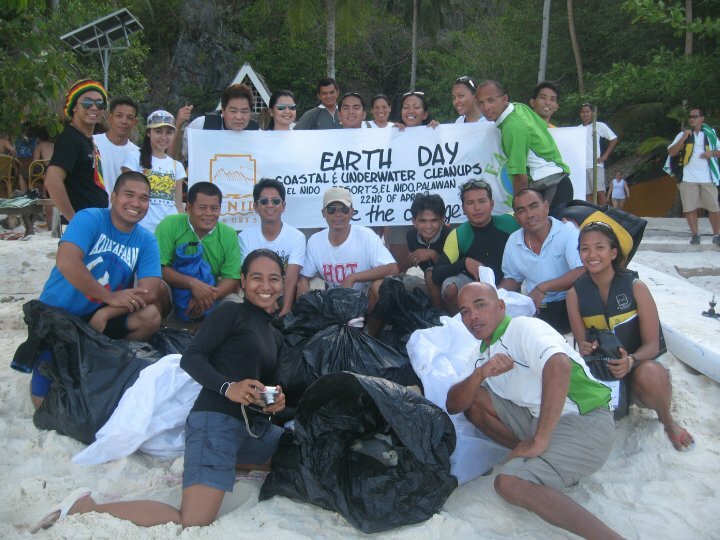 El Nido Resorts celebrates Earth Day 2010! El Nido Resorts’ staff and guests joined the rest of the world in celebrating Earth Day 2010 last April 22 by conducting coastal cleanups and collecting crown-of-thorns starfish at various beaches and dive sites around Bacuit Bay in El Nido, Palawan. Volunteers scoured the beaches for trash and went diving to collect crown-of-thorns starfish. Most of the trash collected were plastics that were either washed ashore by the waves or left by unconcerned tourists. Majority of the crown-of-thorns starfish collected ranged in size from 13 to 25 cm in diameter. These starfish are voracious predators of corals. 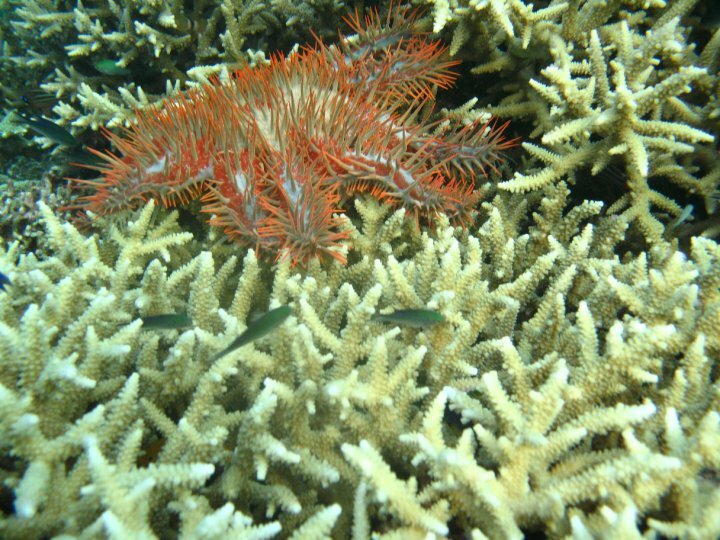 During an outbreak, they could decimate an entire reef in a matter of weeks.